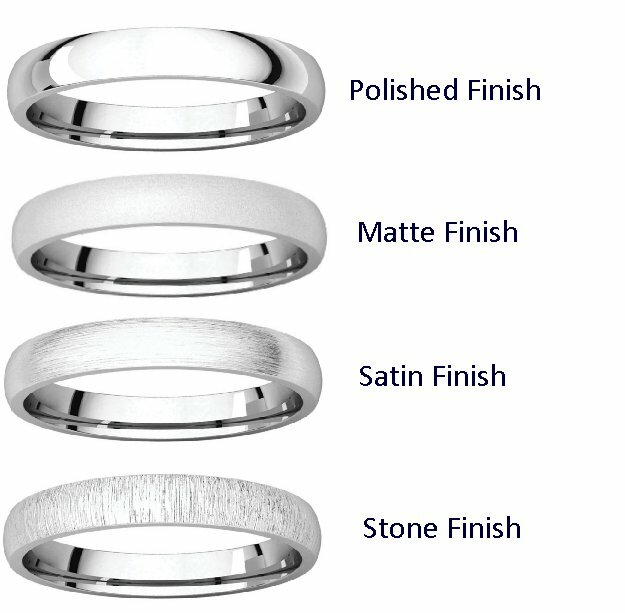 Hand crafted, platinum comfort fit band. There is a hand made braid in the center. Two channels of platinum twisted wires completes the ring. The whole ring is polished. Different finishes may be selected or specified. 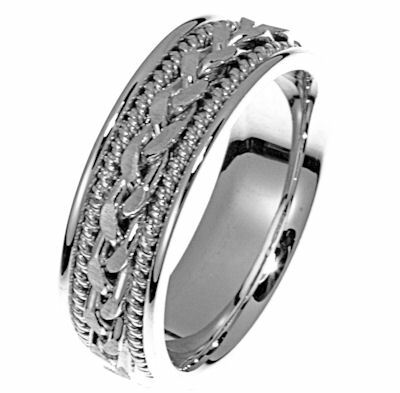 They have an outstanding selection to fit everyones budget and even the lower priced rings are comparable to any other jewelry store chain or otherwise. The wedding band I received for my future bride actually looked much nicer in person. 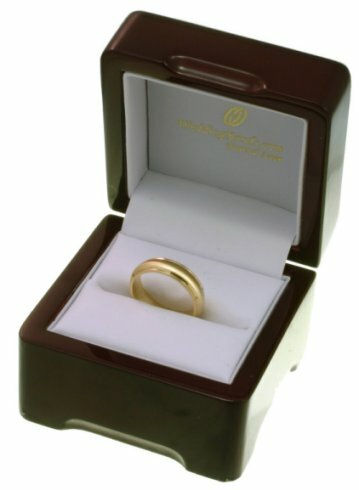 Not to say it wasnt nice on the site but was pleasantly surprised at the quality and prompt shipping I received from weddingbands.com. I highly recommend!